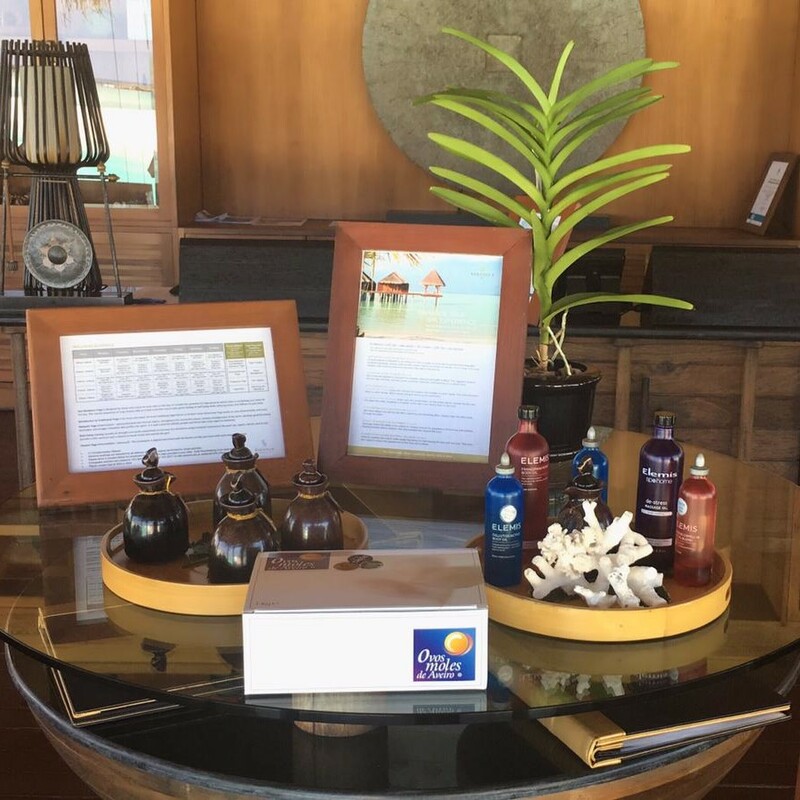 Oct. 14, we start the Maldives’s tour 2018/2019 with the presence of Dr. Rui Pedro Loureiro in Anantara’s resort Dighu – Veli in Maldives, and since for one month he will take what the best Chinese Medicine can offer to the guest. 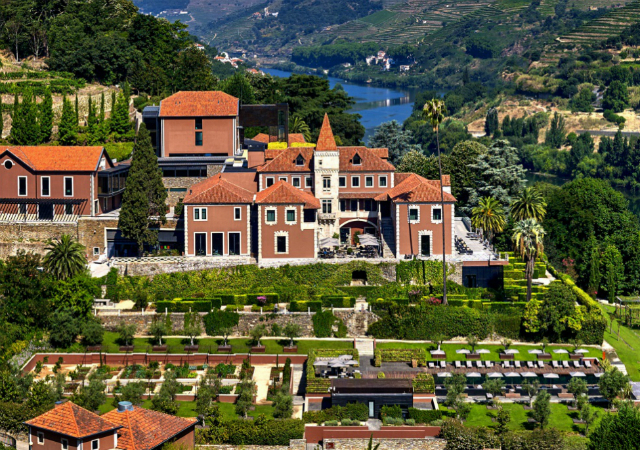 From Clinical Acupuncture to Cosmetic Acupuncture, Quit Smoking and also Epigenetics, the main goal of Dr. Rui Loureiro is helping the guests transforming their vacations into a healthy vacation. But this time we brought I special surprise for our Spa team in Anantara Dighu-Veli. We bring directly from Aveiro – Portugal, our “sweet gold”, our regional and international appreciated “Ovos Moles”. We would like to thank to Mr. Pedro Santos from the pastry shop “Flor de Aveiro”, for endorse our idea of bringing overseas one of the most ex-libris regional sweets from Portugal.